As you can see from these renders, the 9-inch Topaz and 7-inch Opal tablets have no physical buttons, but do posses a front-facing camera and what looks like a microUSB port on the bottom and speakers on two sides. 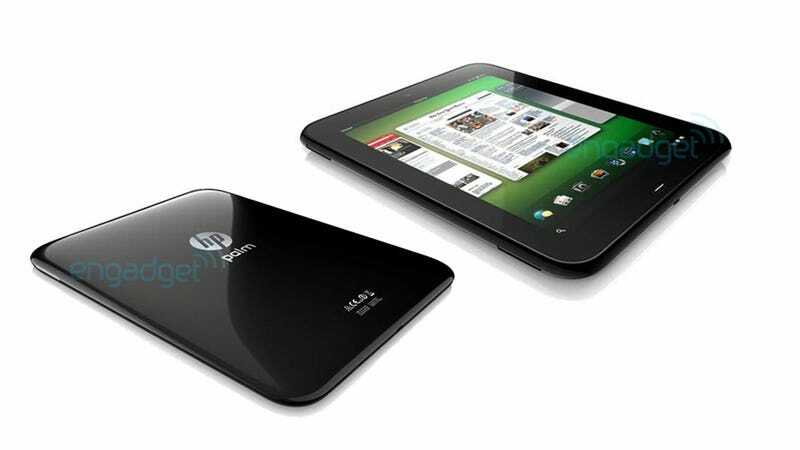 The two tablets are expected to launch September (Wi-Fi, AT&T 3G, and Verizon LTE) of this year, with an AT&T LTE following in July 2012. There's not much to be gleaned here from our glimpse of the OS in action, other than it makes a good (though vague) first impression.